Seven-time surfing world champion Layne Beachley talks about finding success in and out of the surf, where she finds inspiration, and her top tips for health and wellbeing. 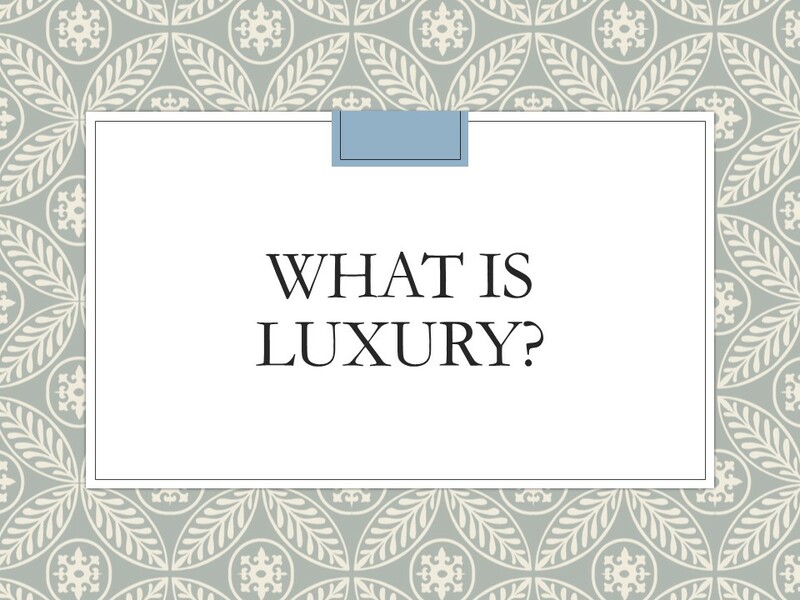 What do you think of when you hear the word ‘luxury’? Fluffy beds with billion-count cotton sheets, cashmere jumpers, silk lingerie, European cars, expensive leather handbags, designer watches and clothing, perfumes and high-end makeup. These things are marketed to us as ‘luxury’ items. But what is luxury really?